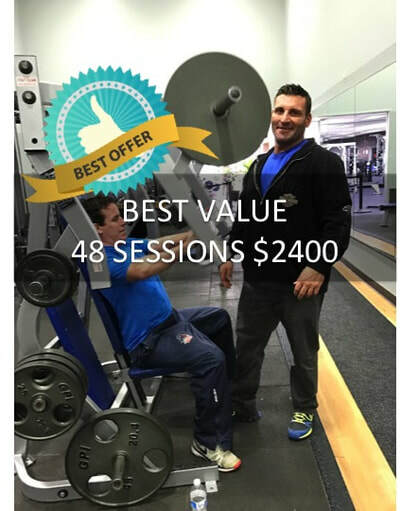 Welcome and thank you very much for inquiring about the Sportset Fitness Coaching program. We realize you have many choices available when it comes to fitness and we’d like to take the time to thank you for allowing us to offer information about our program. Interested in the total package? 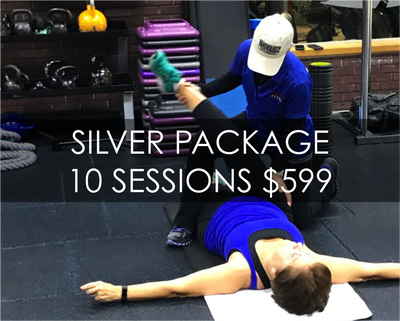 Check out our Platinum Package which includes 1 intensive training session per week (4 sessions per month) to work on your specific goals in a semi-private setting. Ask a membership advisor for more info or click link to sign-up. 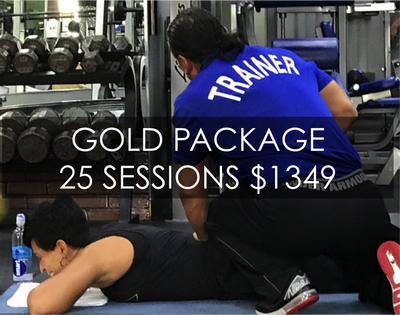 We believe we have the best Personal Training Program in the area with the most attentive and knowledgeable staff, the most cutting edge training methods and a clean and comfortable environment. 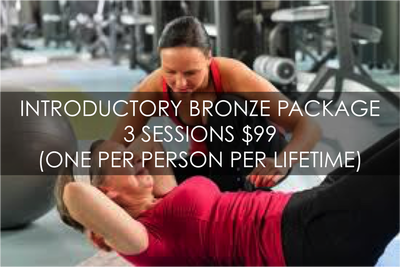 You won’t find a more qualified or more highly trained fitness coaching team anywhere. 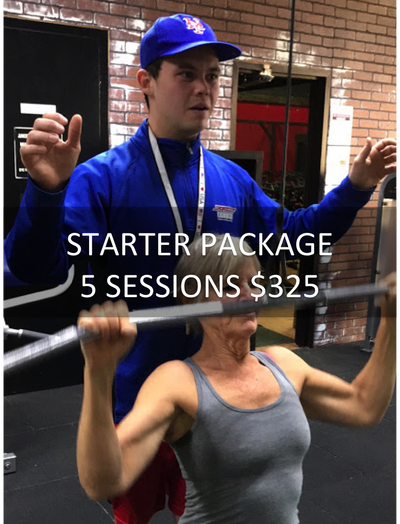 We also believe we offer many things none of the other gyms in the area offer. Our lifestyle enhancement programs are based on improving the activities in your life such as running, golf, or biking. But we also feel that talk is cheap! We invite you to see our gym and meet our staff anytime. What truly sets us apart is that our sole focus is on your results. So come in and you’ll meet with a qualified fitness coach, meet our staff and decide for yourself. If we’re not up to your standards, if we’re not the best, then don’t become a client. It’s that simple. We’re proud of what we do here and feel that if we’re given a chance you’ll want to do business with us.